Narratively, too, that sort of makes sense. Shadow of the Tomb Raider looks to continue the Tomb Raider reboot series, while also wrapping up what we are told is a trilogy of Lara’s coming of age. While we have already been told that the new game will have more dangerous and engaging puzzles than its two predecessors, Game Director Daniel Chayer-Bisson has outright confirmed to EDGE magazine (July 2018, issue 320) that this will be the most difficult game in the series yet, period. 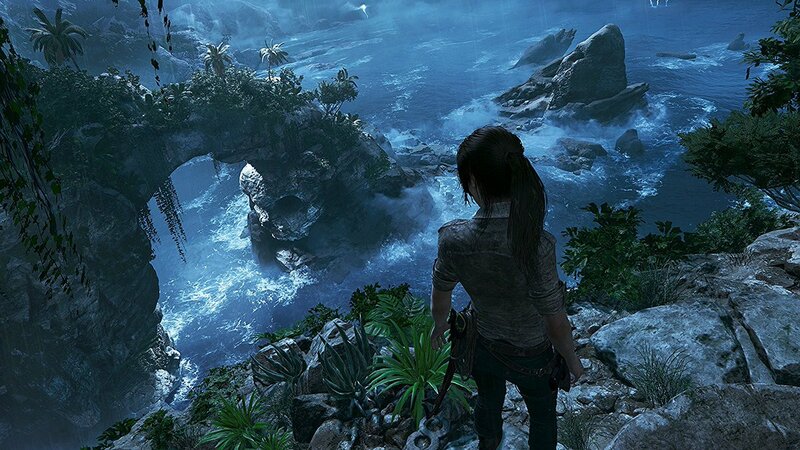 “This will be, I would say, the most difficult Tomb Raider of all the Tomb Raiders. That is important because this is a more experienced Lara. This is going to be bigger, it’s going to be harder, and that tomb shows the first ever puzzle you’ll solve and it’s very difficult,” he said. In a sense, that wouldn’t be a bad thing- the previous two games, while making major strides in terms of cinematics and story presentation, felt a bit more disengaging than the original Tomb Raider games. Going back to more difficult titles is something that series fans will absolutely appreciate, I am sure. Shadow of the Tomb Raider launches this September for PS4, Xbox One, and PC.